Parker Sherbourne has a talent for sports and seduction—and the body to prove it. 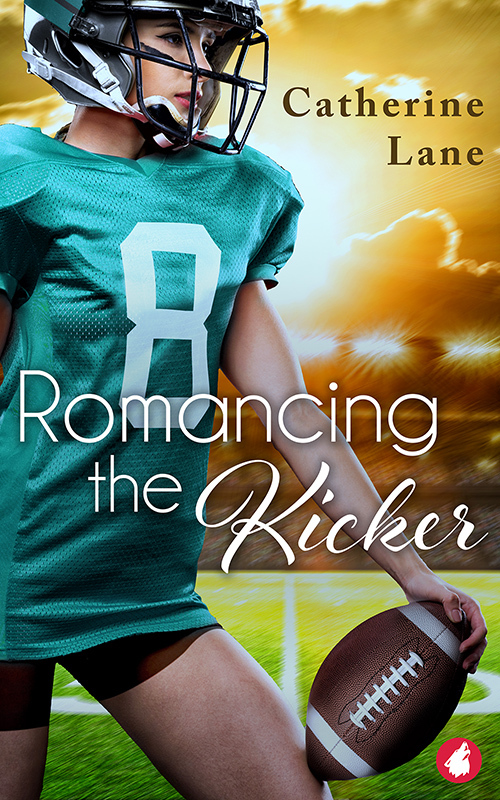 When the High Rollers, the professional football team from Las Vegas, chase after her to be their point-after specialist, she jumps at the chance. Sure, the position is only a publicity stunt, but she has always been able to turn any situation to her advantage. Carly Bartlett joins the Rollers as the newest athletic trainer and the only other female on the payroll. This dream job could bring the financial security her family desperately needs. The head trainer has only one warning: don’t get involved with a player. Not a problem. She doesn’t go for guys. When Parker reaches out to Carly for treatment, sparks fly. Will Carly fall for Parker’s charms and put her own desires ahead of her family’s? Has Parker finally found the woman who’ll make her slow down and stop playing the angles? With the macho world of football against them, can they beat the odds in this lesbian sports romance?